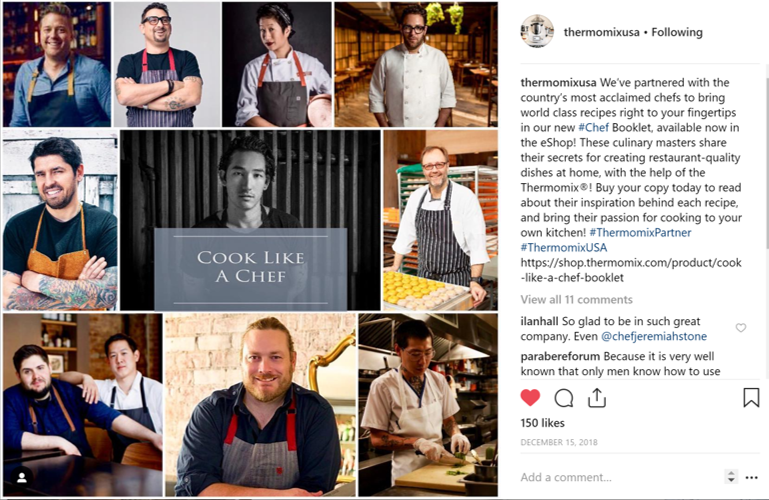 As a growing influencer in the culinary and food service industry, I have had the pleasure of providing insights and ambassadorship through multiple channels, including the highlights below. As one of the most influential food service resources in flavor trends, strategies, and menu development, Flavor & The Menu magazine featured my insights and observed culinary trends as part of their special issue “Top 10 Trends of 2019”. I was honored to be a part of their Panel of Experts. In collaboration with Thermomix, I designed recipes and was interviewed as a brand ambassador for Thermomix’s branded cookbooks and social media.